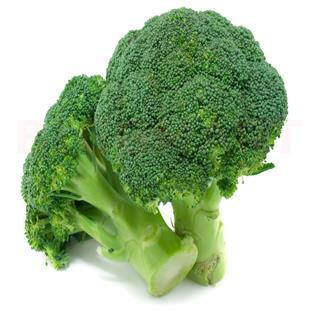 Broccoli is known to be hearty and tasty vegetable which is rich in dozens of nutrients. It is said to pack the most nutritional punch of any vegetable. We already know that broccoli may help to promote prostate health, skin and eyes,and by lowering cholesterol levels, it helps to strengthen the immune system, it is an important source of calcium, and now this recent study, which supports the heart.